Gregor Zurowski is an independent consultant and specializes in software architecture for over 15 years. 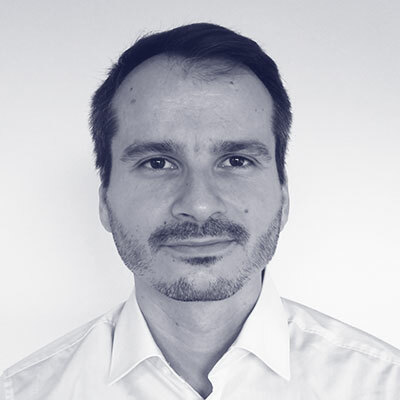 He worked at different global companies including Daimler, Mercedes-Benz Bank, UBS, IBM and Sotheby's and currently supports his clients with their cloud transformation projects where he designs and implements scalable and resilient Microservices-based architectures. He is also an open source committer and PMC member for Camel at the Apache Software Foundation.